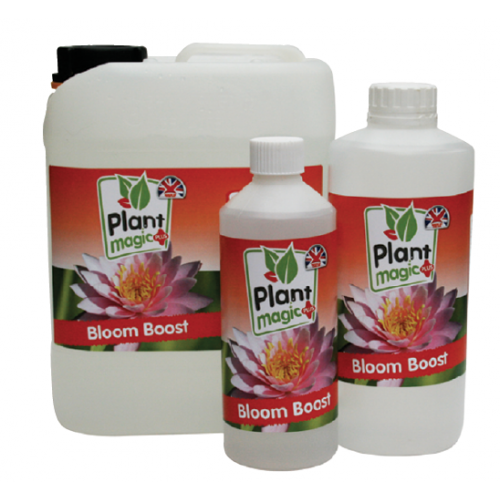 Easily absorbed, Plant Magic Bloom Boost PK increases flowering and fruiting without the risk of shocking your plants. Also contains magnesium and sulphur to improve potassium uptake, prevent nutrient lock-out and increase production of oils and amino acids for a better quality crop and yield. forming bountiful fruits and flowers, this is due predominantly to the sheer amount of new Plan..
Plant Magic Root StimulantPlant Magic Root Stimulant produces faster root growth and helps root..